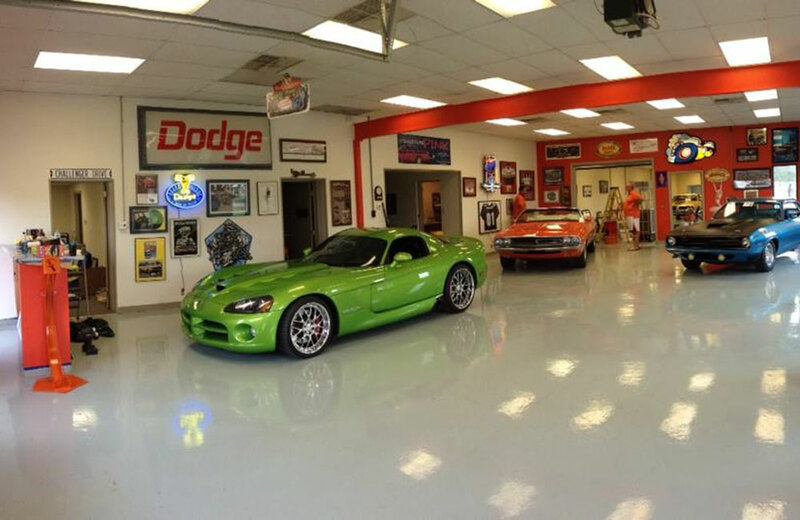 The Finer Details operates from a 20,000 square foot restoration facility & showroom located in Danville Indiana. 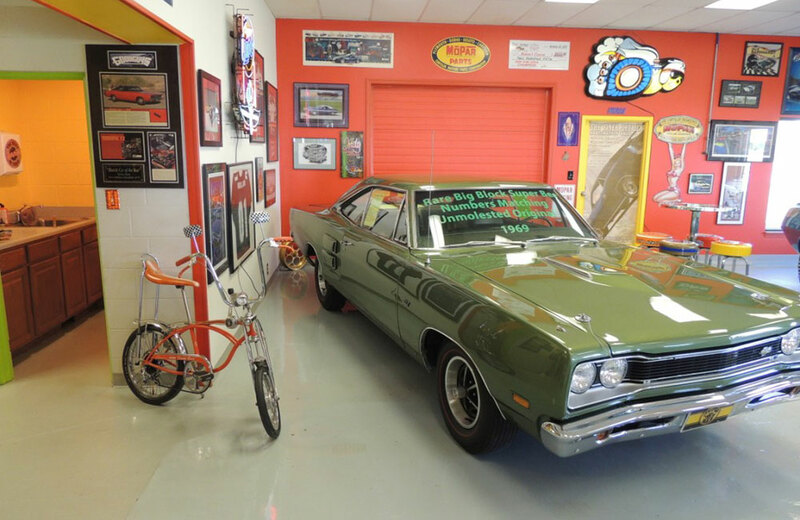 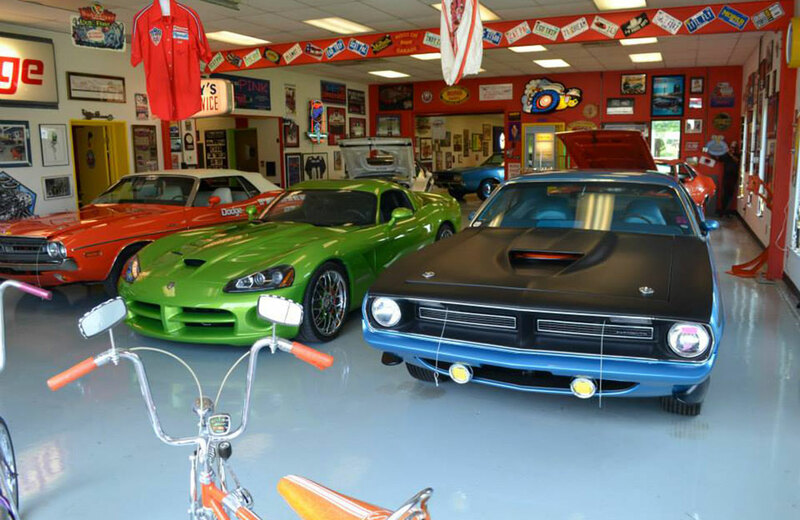 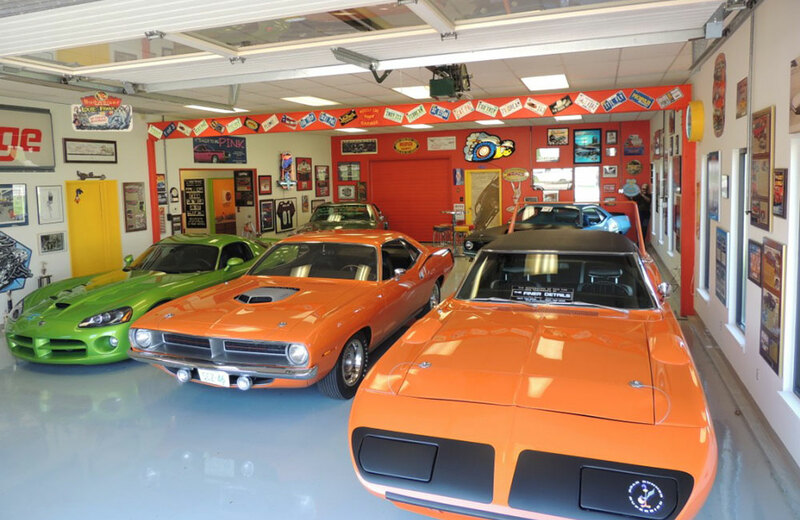 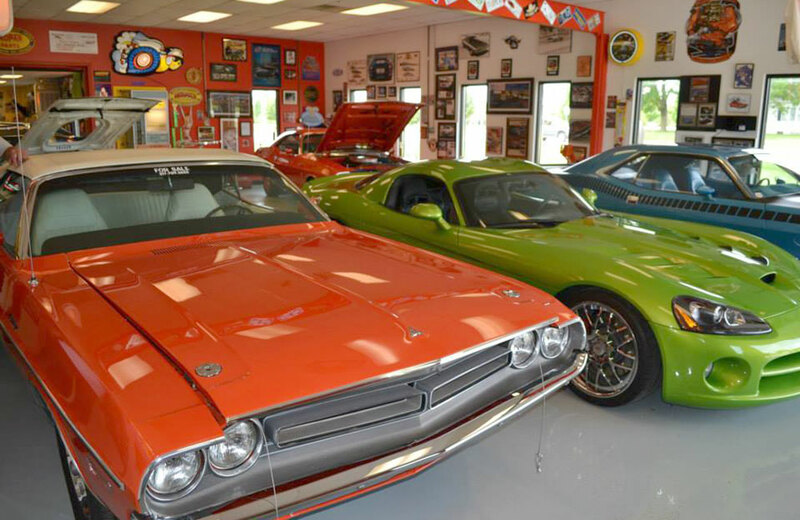 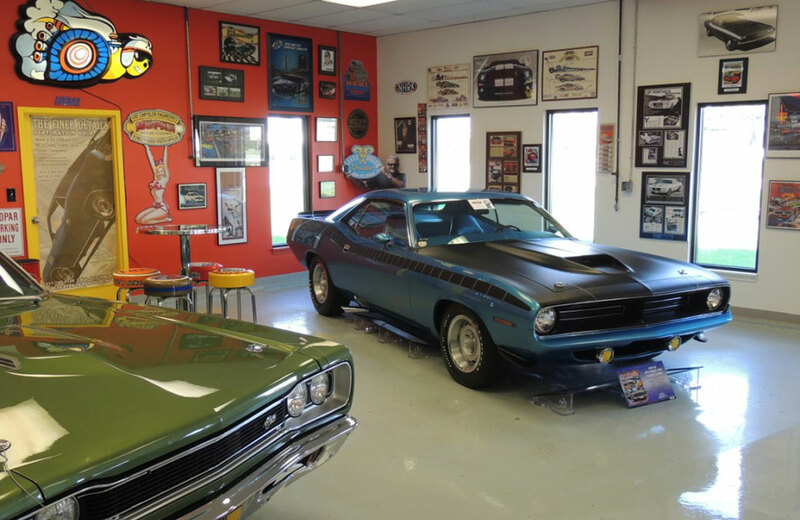 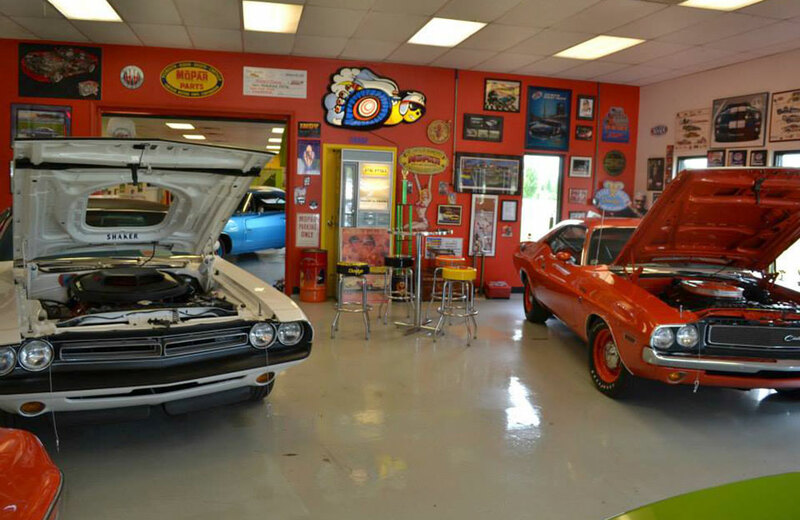 We offer all aspects of restoration, from tear down to complete assembly to engine work. 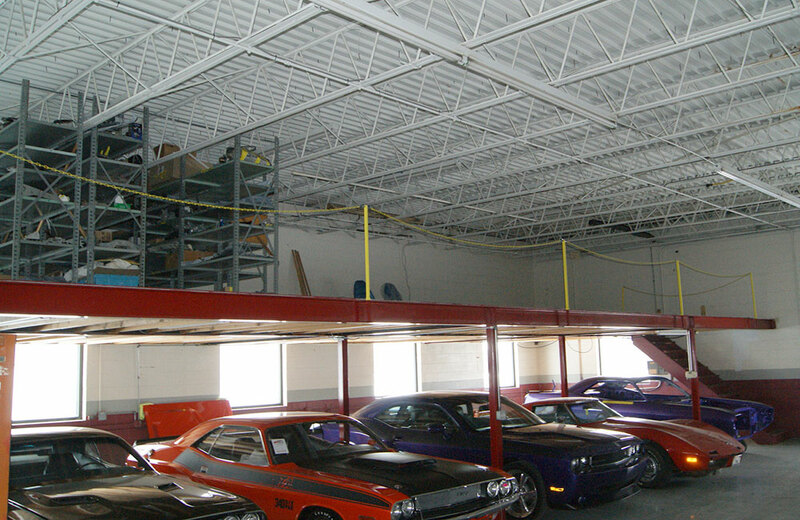 Our facility is clean, well lighted, and efficient. 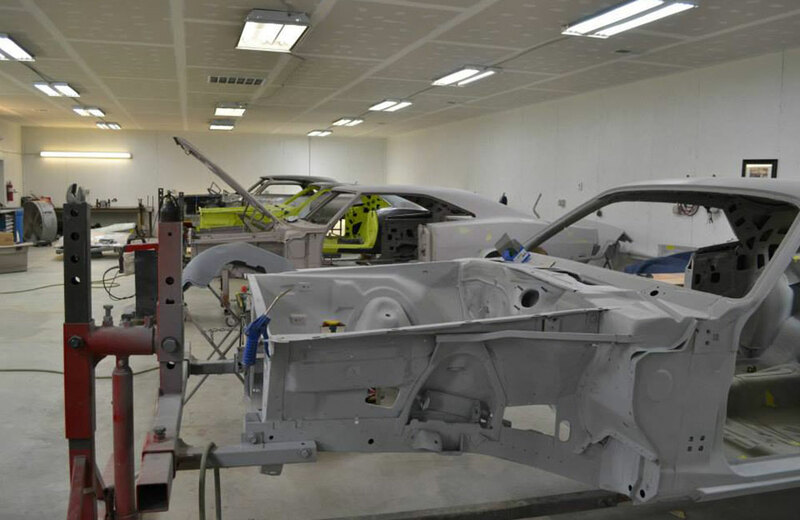 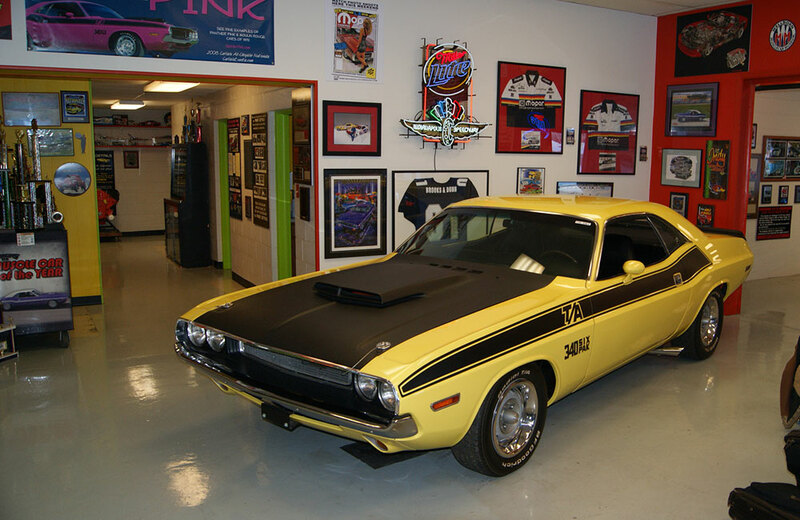 We have all the equipment needed to assure a high quality restoration of your car. 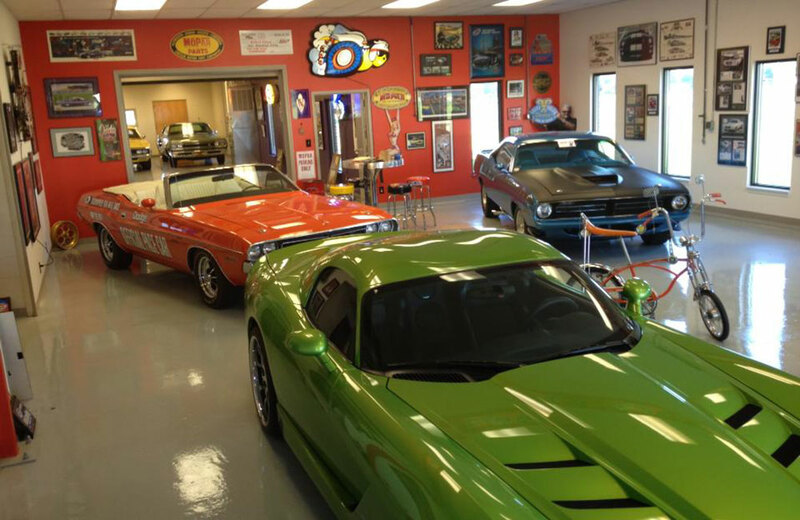 Please feel free to call us and make an appointment to stop by and visit. 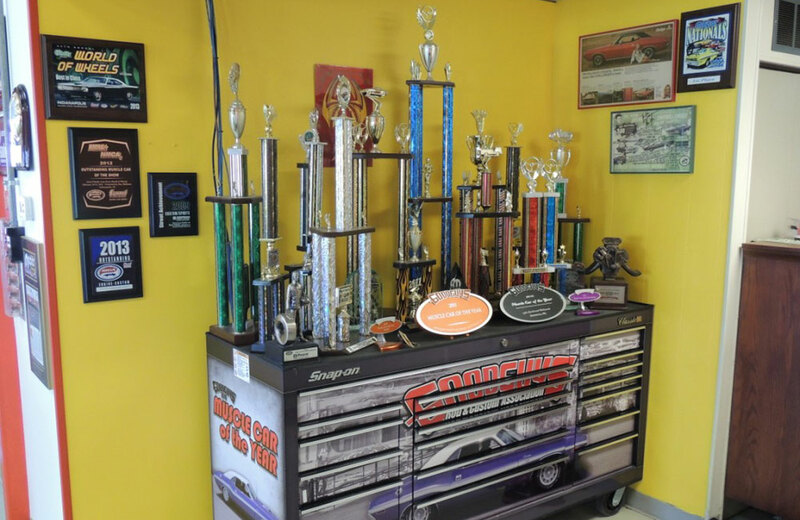 We're sure you will be impressed with what you see!